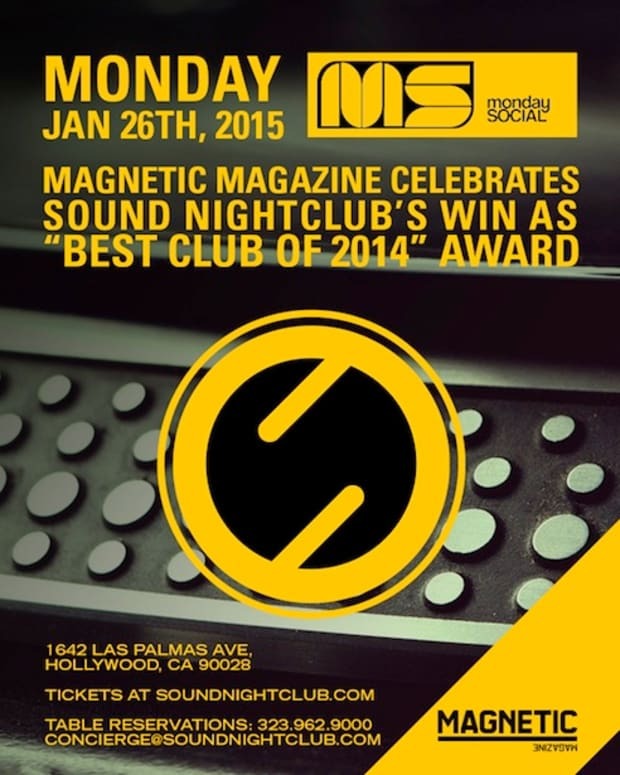 Halloween may be tomorrow but Sound Nightclub in Hollywood is ready to get the party started one day early. 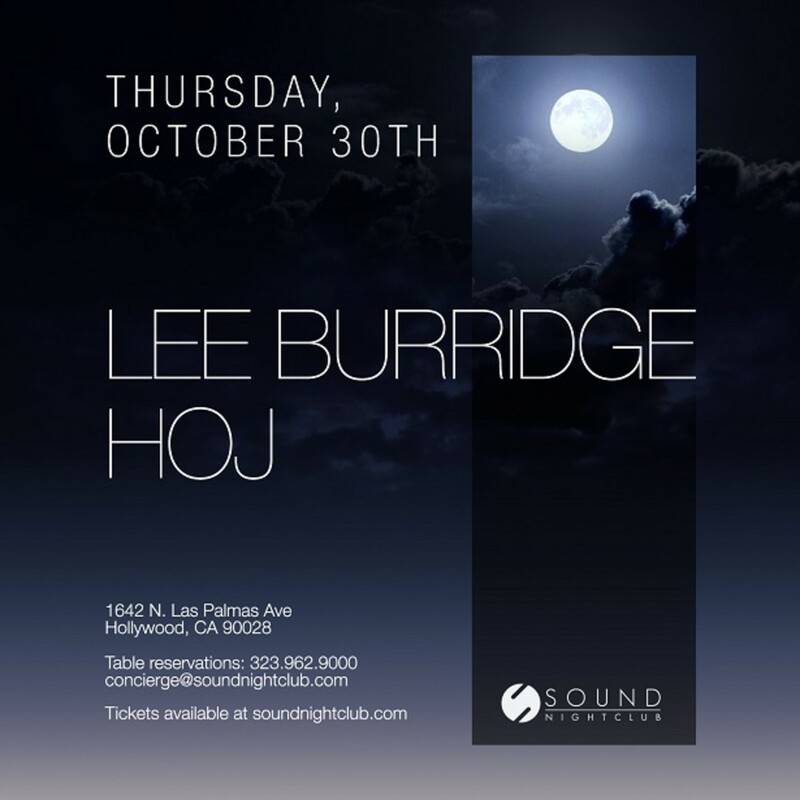 To celebrate the festivities, they&apos;ve invited the prolific Lee Burridge along with the man simply known as Hoj who will surely set the stage for him. 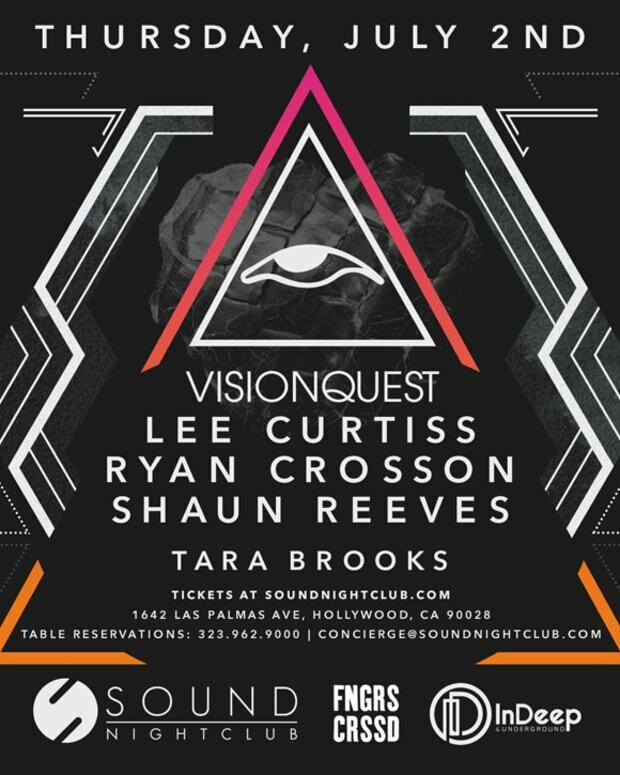 Visionquest Kick Off Independence Day Weekend in LA Tonight at Sound in Hollywood! 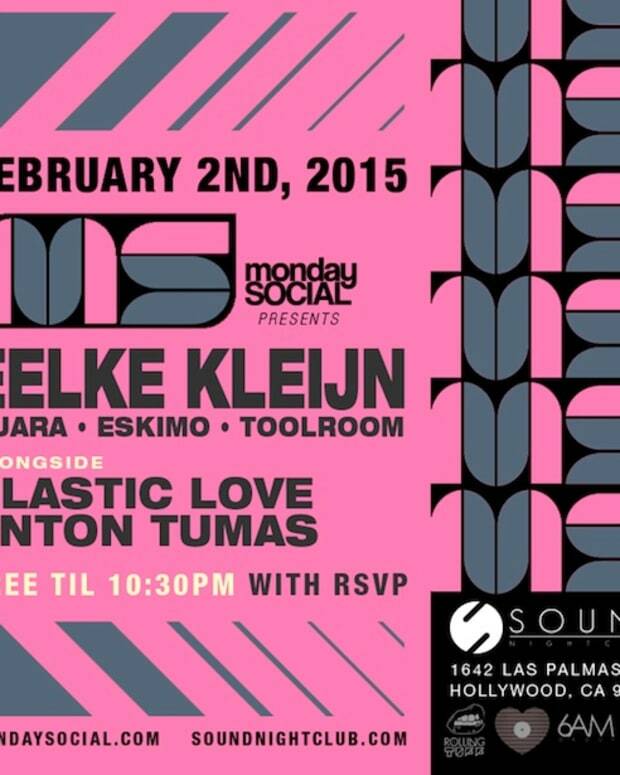 Monday Social presents Eelke Kleijn Tonight at Sound!